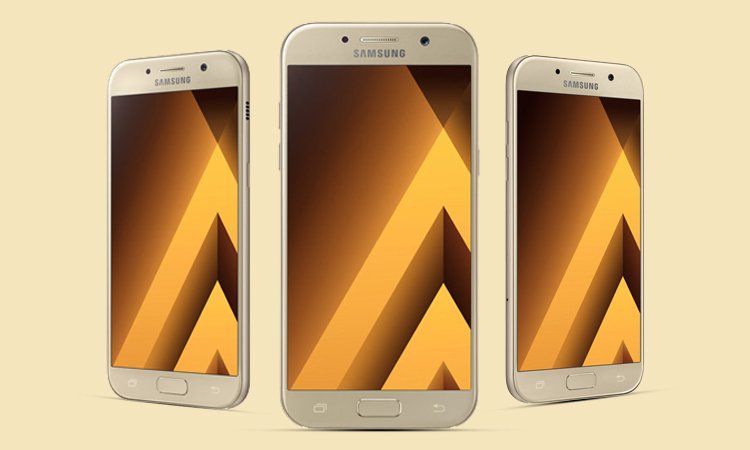 Samsung is reportedly working on next gen smartphones in its Galaxy A-series. Recently a new report has revealed that the South Korean tech giant could introduce the Infinity Display on the upcoming Samsung Galaxy A5 (2018) and Samsung Galaxy A7 (2018). An Infinity Display is one of the trending features people are looking for their smartphone these days. Samsung started using the Infinity Display from the Galaxy S8 lineup and the Galaxy Note 8 has joined the bandwagon. 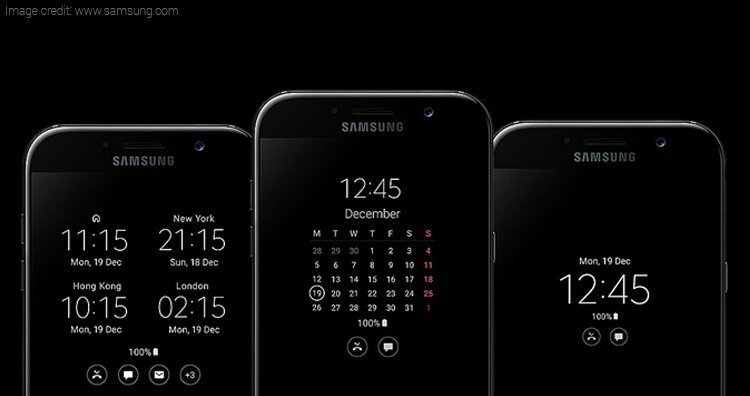 Just like this, the upcoming Samsung mobiles in the A-series are also likely to follow the trend. 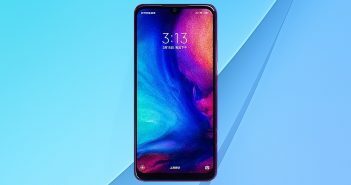 Lately, a report from China has enlightened the specifications and features of the upcoming devices. Citing the sources, SamMobile reported that both the Samsung Galaxy A5 (2018) and Samsung Galaxy A7 (2018) are likely to offer a 1080p Infinity Display. 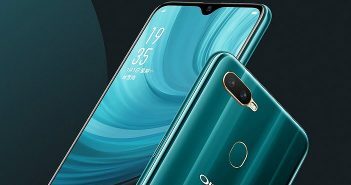 The report further revealed that the Galaxy A5 (2018) and Galaxy A7 (2018) phones could have a dedicated fingerprint scanner at the rear. The Samsung mobiles will be powered by a Qualcomm Snapdragon 660 processor coupled with 4GB and 6GB of RAM respectively. 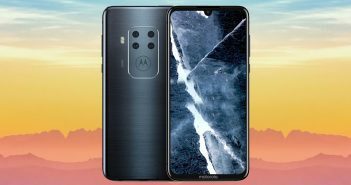 The upcoming phones are expected to come with dual camera setup at the front panel. The Galaxy A3 (2018) will be a low-end model and hence it is unlikely to come with Infinity Display. Considering the Infinity Display inclusion in the upcoming Galaxy A5 and Galaxy A7, the price tags of the smartphones might witness a surge. However, it is worth mentioning that Samsung hasn’t put a word about its upcoming A series phones, so take the rumours with a pinch of salt. 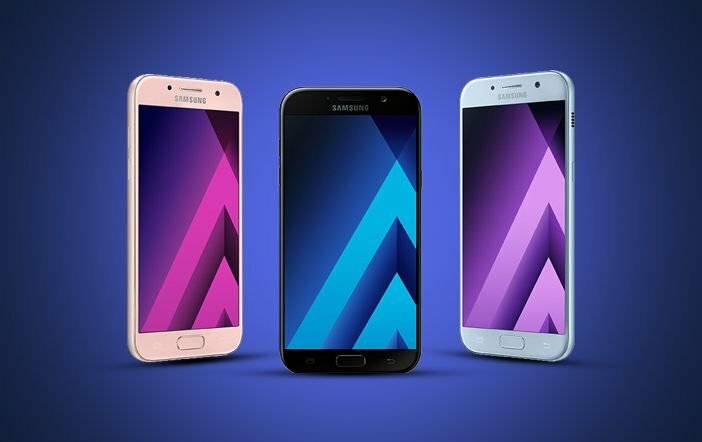 To recall, the Samsung Galaxy A5, Galaxy A7 (2017) were launched in India back in March this year. The Samsung Galaxy A5 (2017) comes with a 5.2-inch full HD (1080×1920 pixels) Super AMOLED display. The device is powered by a 1.9GHz Exynos 7880 octa-core SoC paired with 3GB of RAM and 32GB of internal storage. On the camera department, the phone offers a 16MP primary rear sensor. Furthermore, there is a 16MP selfie snapper at front. It has a 3000mAh battery. The device runs on Android 6.0 Marshmallow OS. On the other hand, the Samsung Galaxy A7 (2017) flaunts a bigger 5.7-inch full HD (1080×1920 pixels) Super AMOLED display. The only difference is the screen and the 3600mAh battery that supports fast charging. 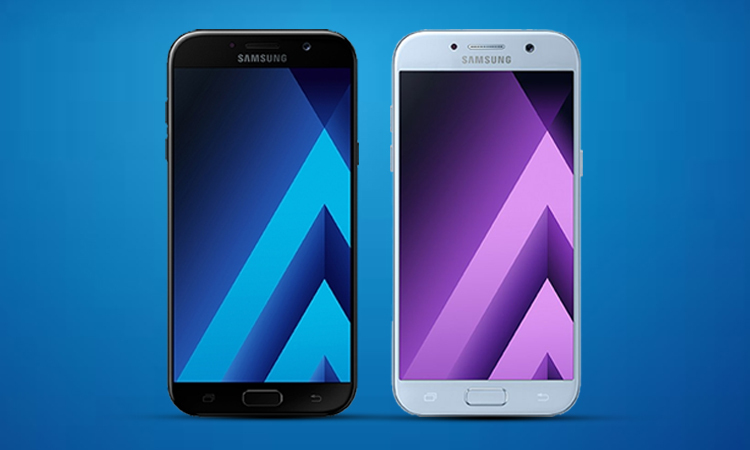 Besides, the other specifications of Galaxy A7 (2017) are identical to Galaxy A5 (2017).